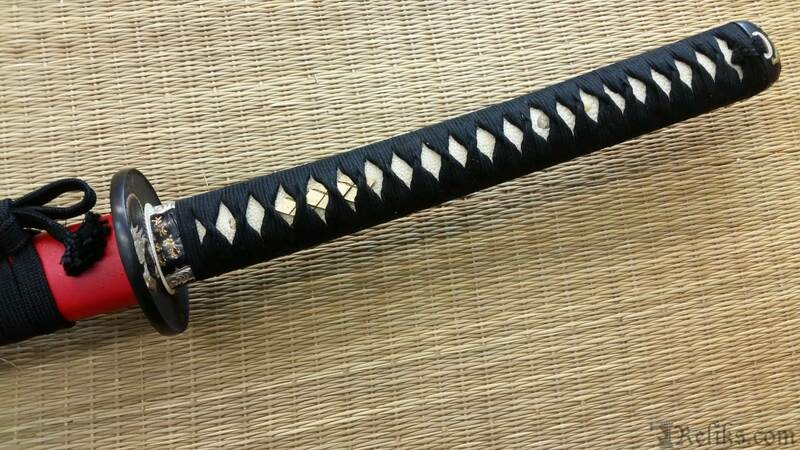 A legend of many names, the Tiger of Kai, Shinano no Kami, and competitor for power to Tokugawa Ieysau , Oda Nobunaga and Uesugi Kenshin, Takeda Shingen commanded respect on the battlefield as well as the political arena. 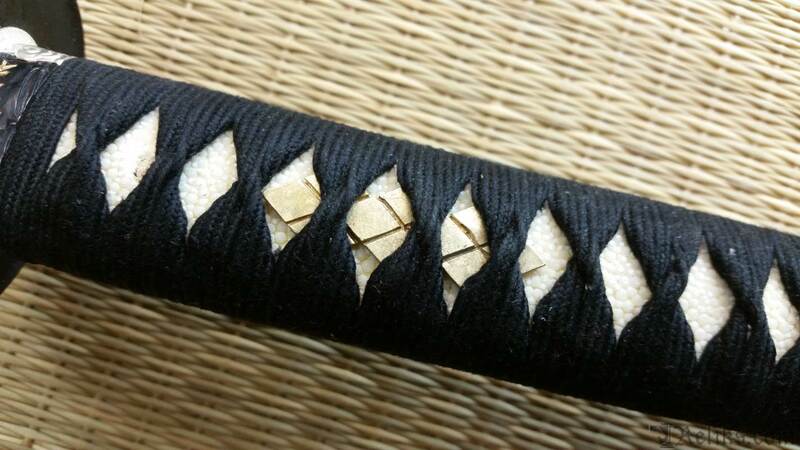 Representing the best and worst of the romantic perception of the feudal lords of the time, Takeda had some of the most forward thinking political ideals as a ruler over his people. 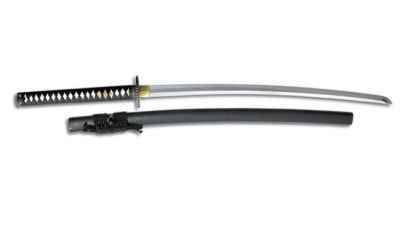 Hanwei memorializes Takeda Shingen in steel with this new katana. 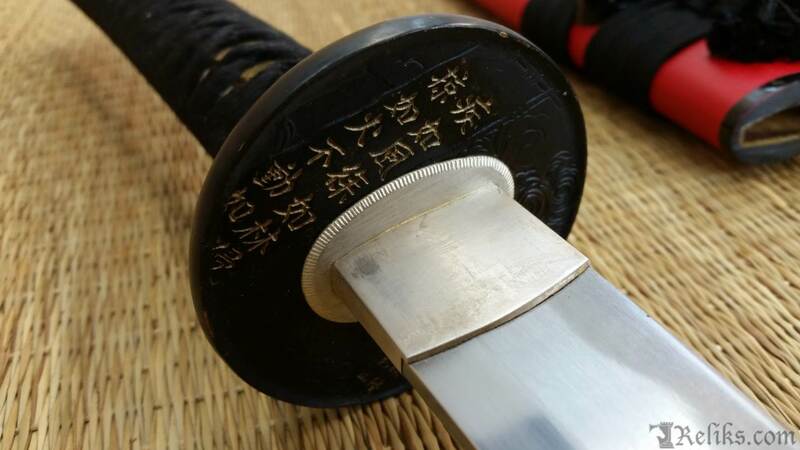 This classic tsuba depicts Takeda wielding his favorite weapon, the war fan. 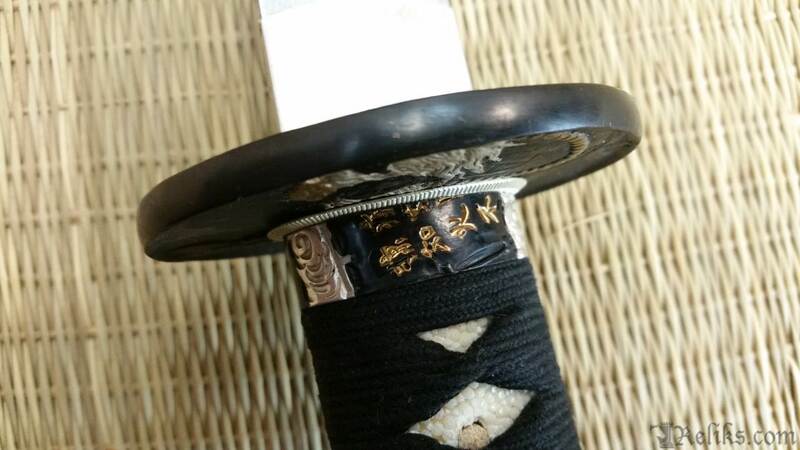 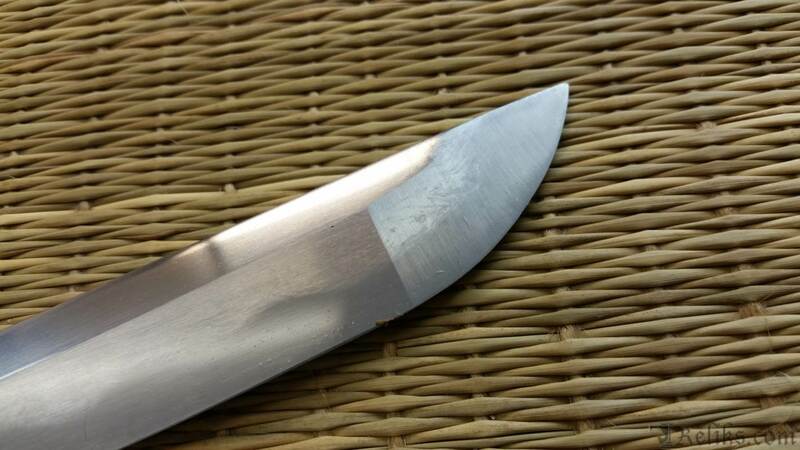 The blade side of the tsuba features the “wind, forest, fire & mountain” moto of the Takeda clan taken from Sun Tzu which is carried over to the fuchi in gold. 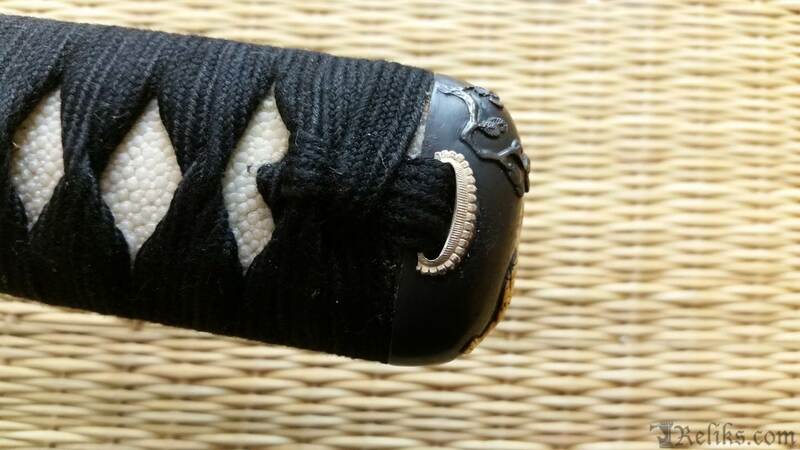 The tsuka is wrapped in black cotton around white same (ray skin) kashira with a finely detailed gold tiger on the kashira. 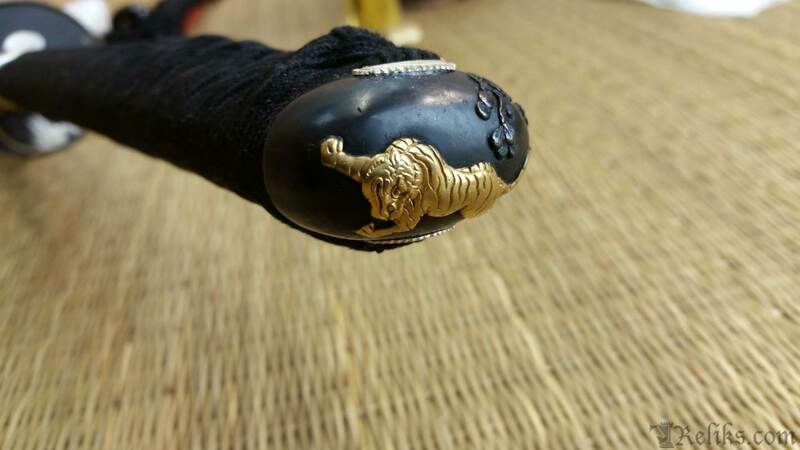 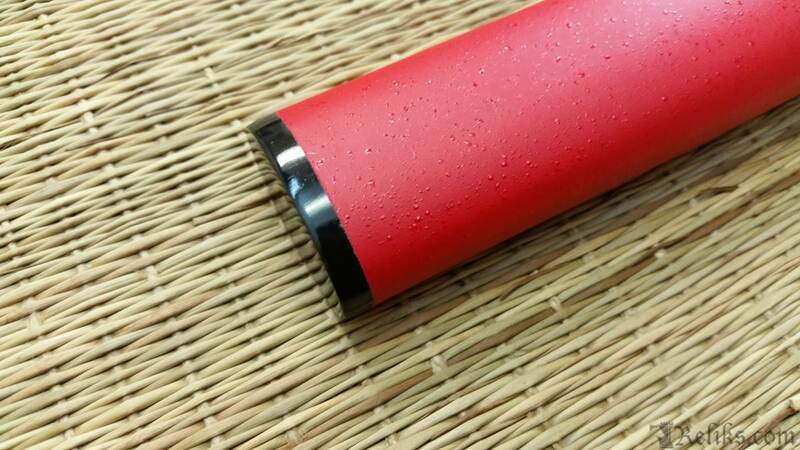 Contrasting the tsuka are the gold Takeda mon menuki and the silver seppa and habaki. 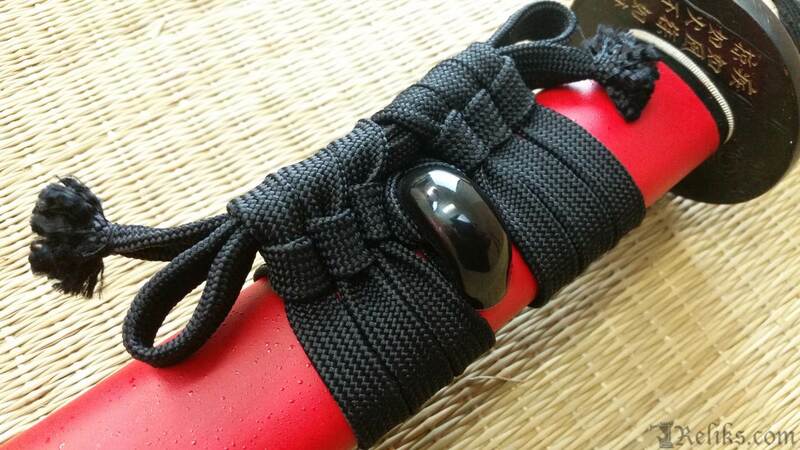 The 27 1/8” forged steel blade springs forth from textured red saya with black sageo and buffalo horn kurikata and kojiri. 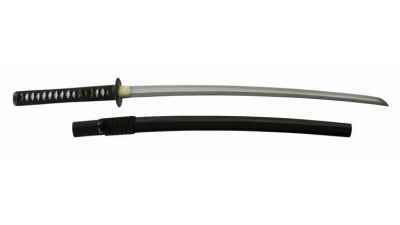 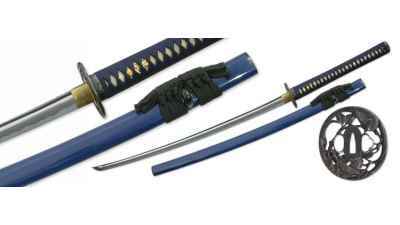 Takeda Shingen Katana - Hanwei memorializes Takeda Shingen in steel with this new katana. 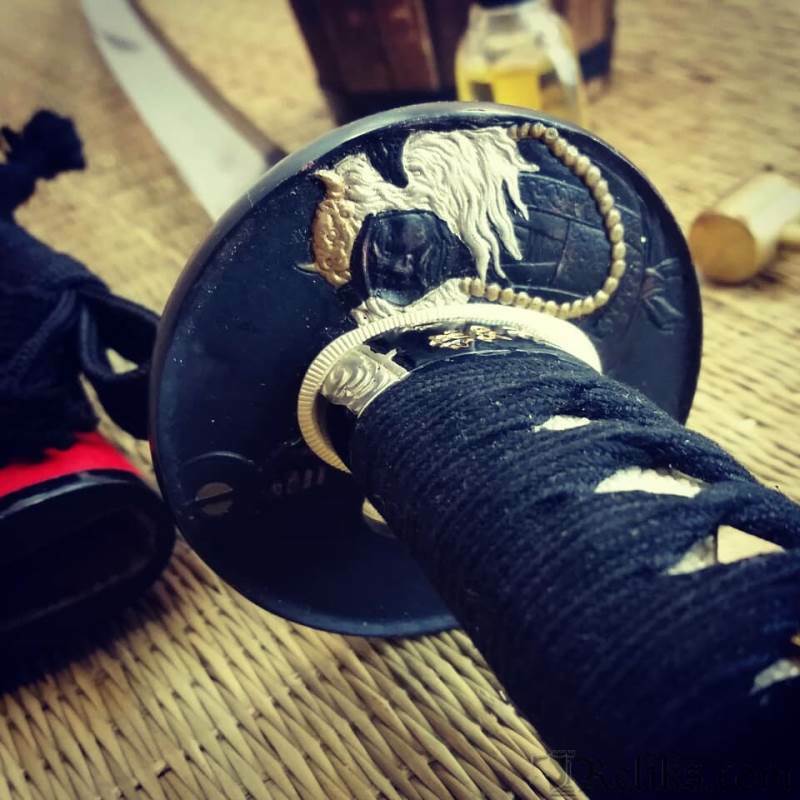 This classic tsuba depicts Takeda wielding his favorite weapon, the war fan.